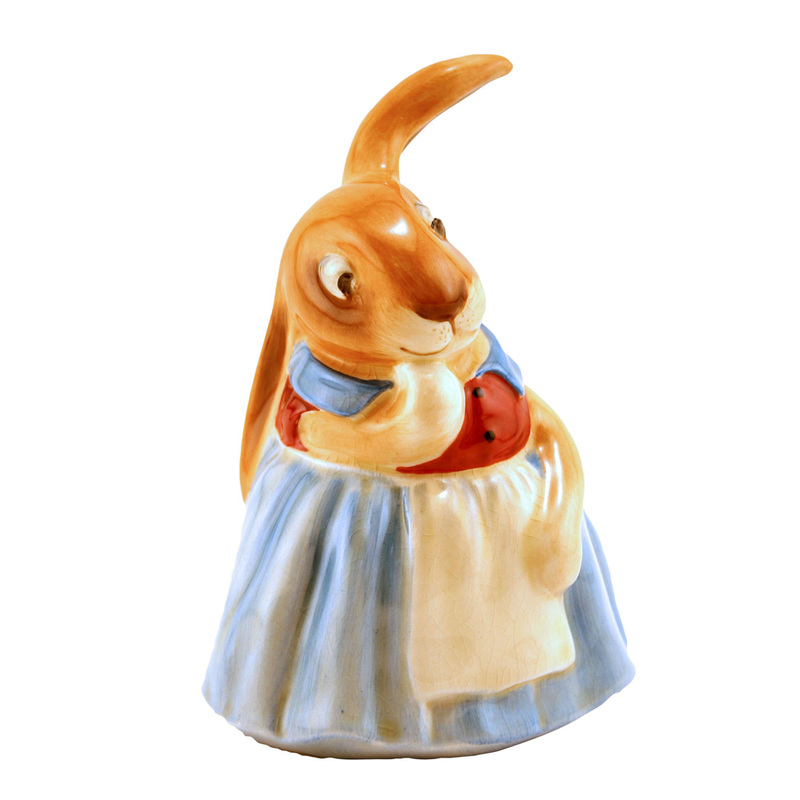 The wonderful world of Bunnykins is full of exciting characters and thrilling adventures. 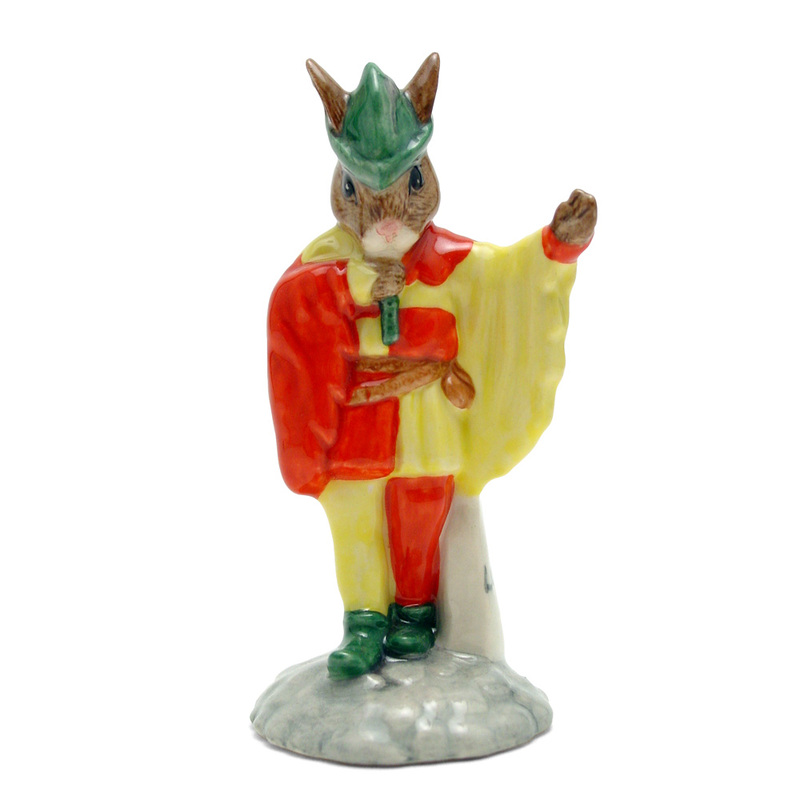 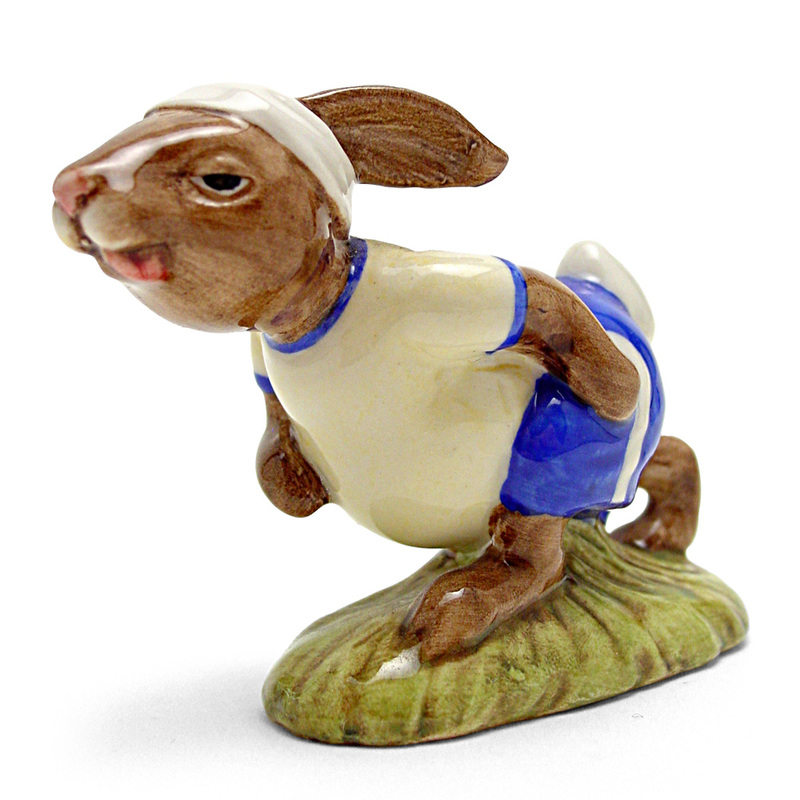 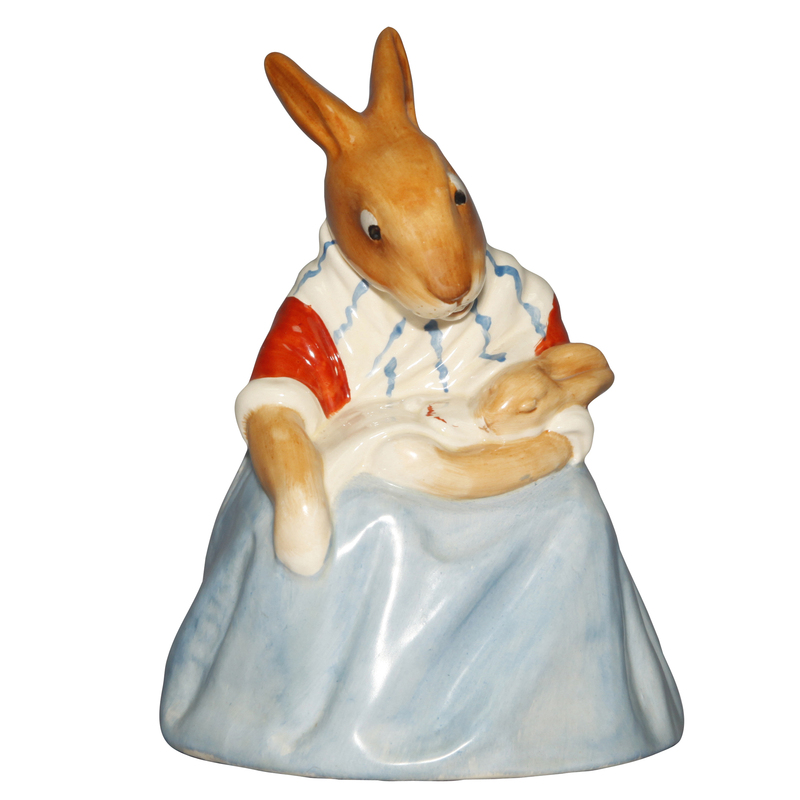 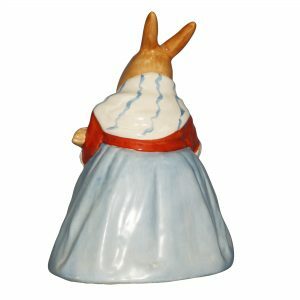 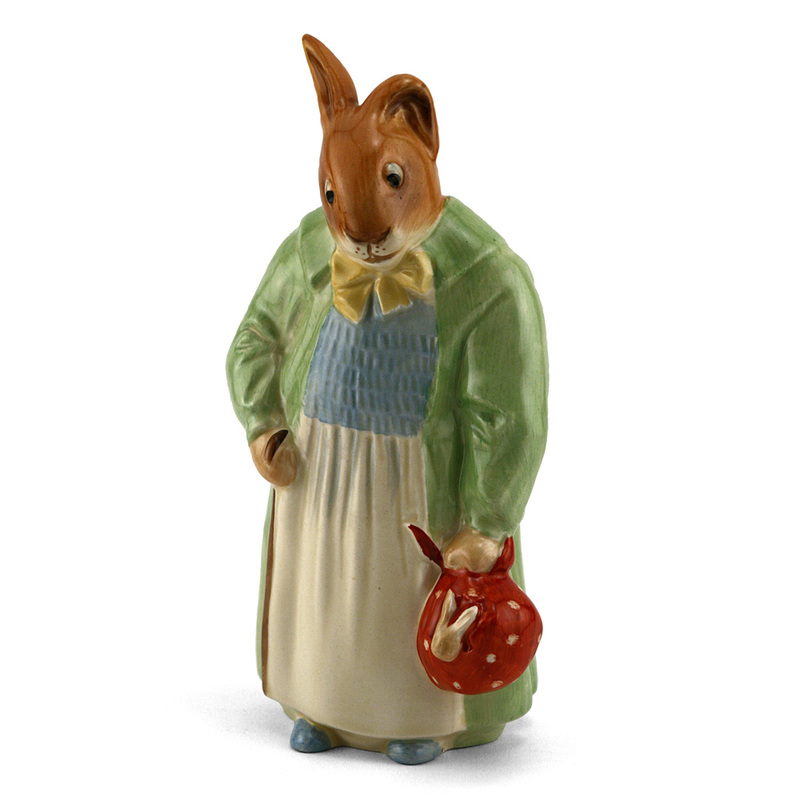 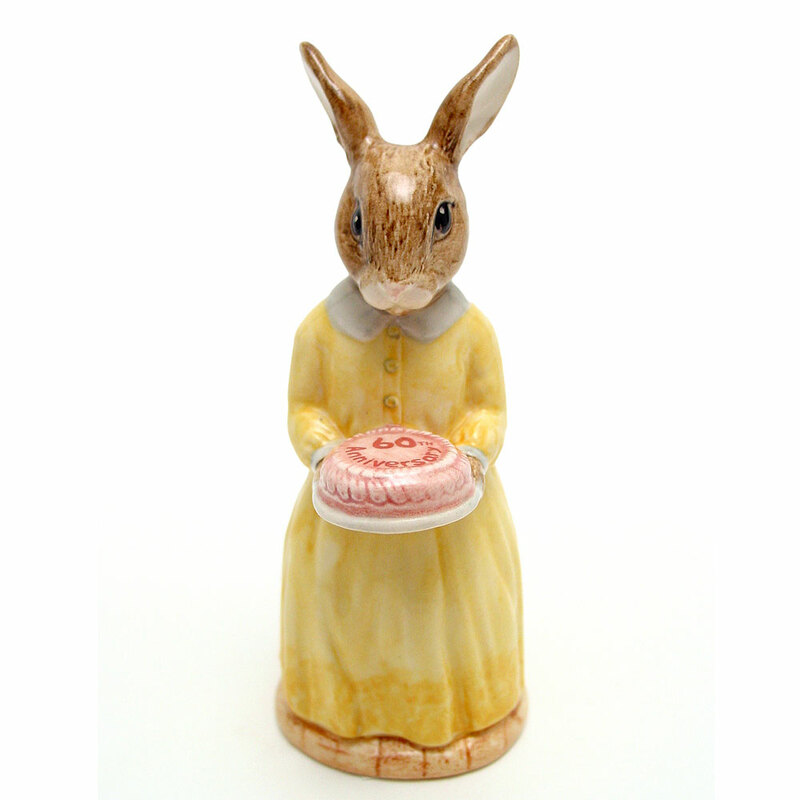 An English convent nun, Sister Mary Barbara, created the Bunnykins family in 1934. 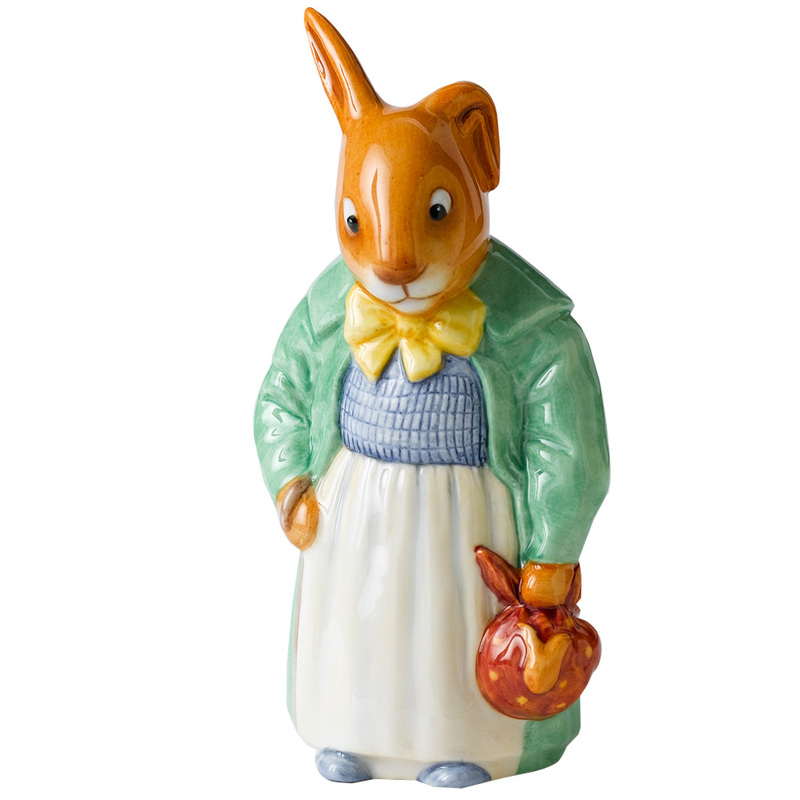 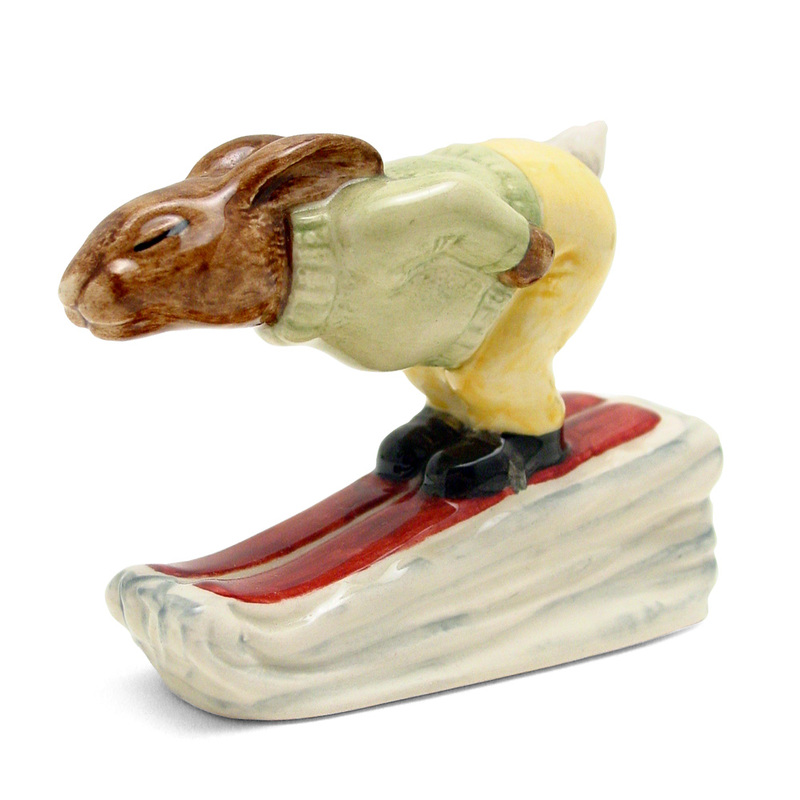 The original story was based on a family of rabbits and their everyday adventures in the village of Little Twitching. 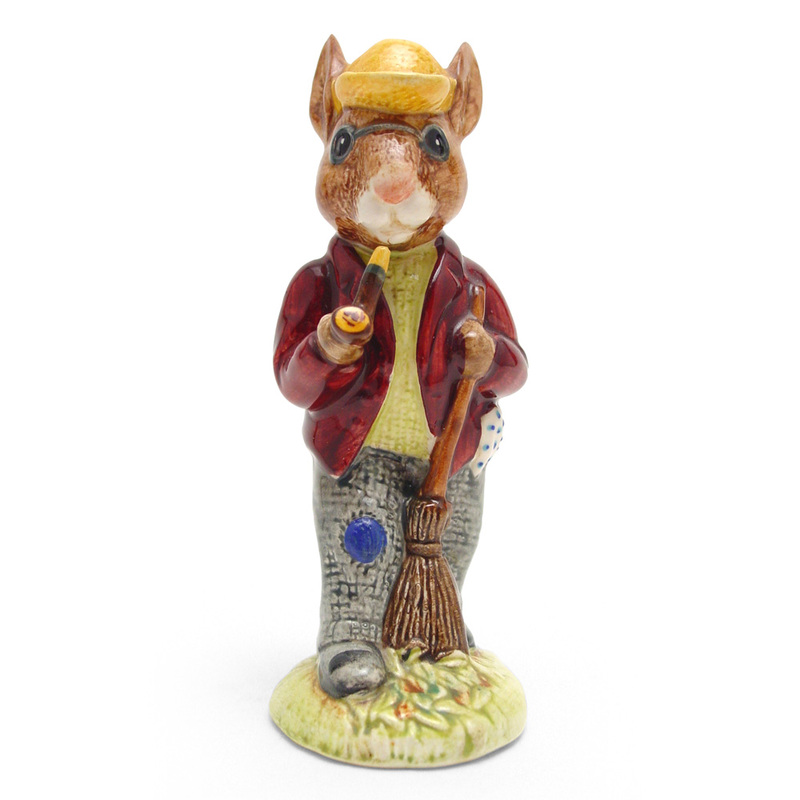 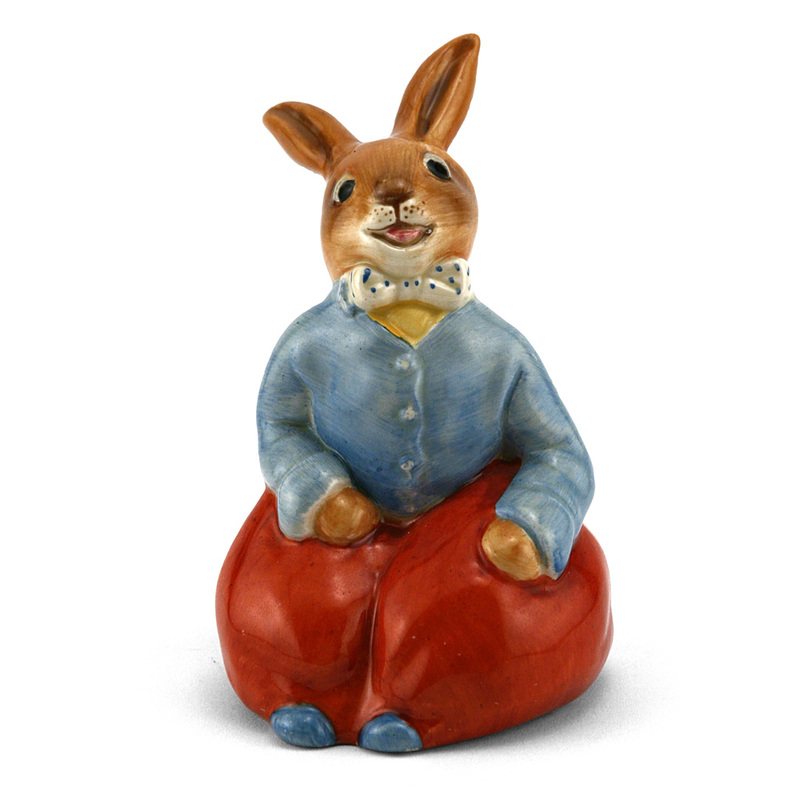 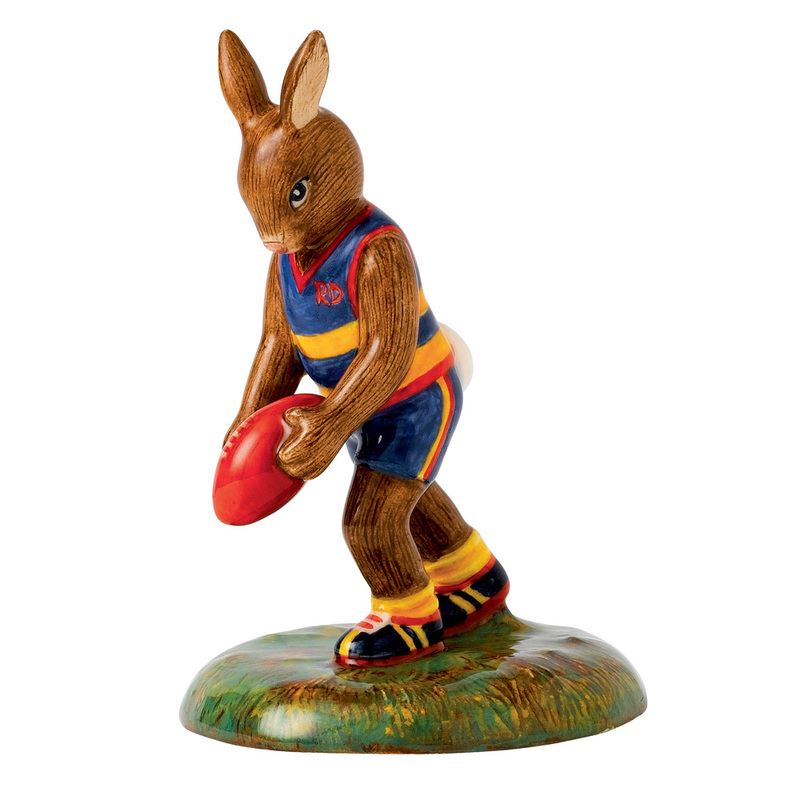 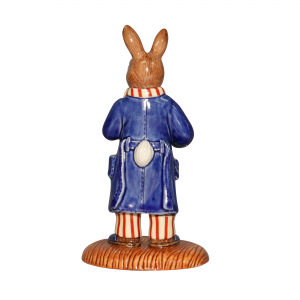 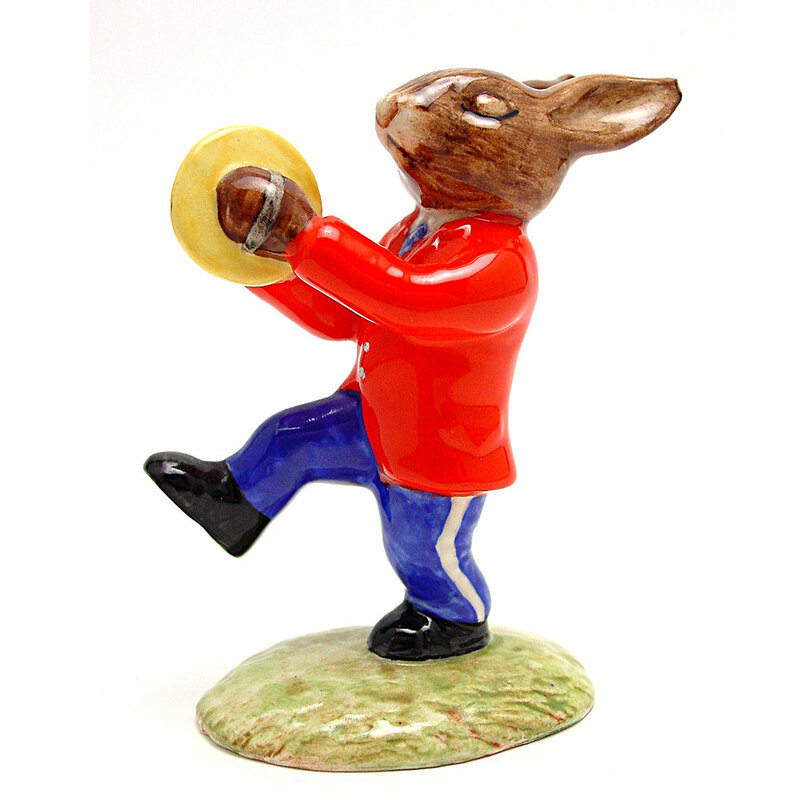 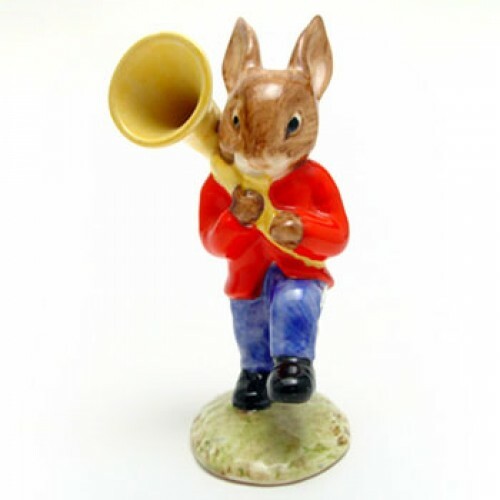 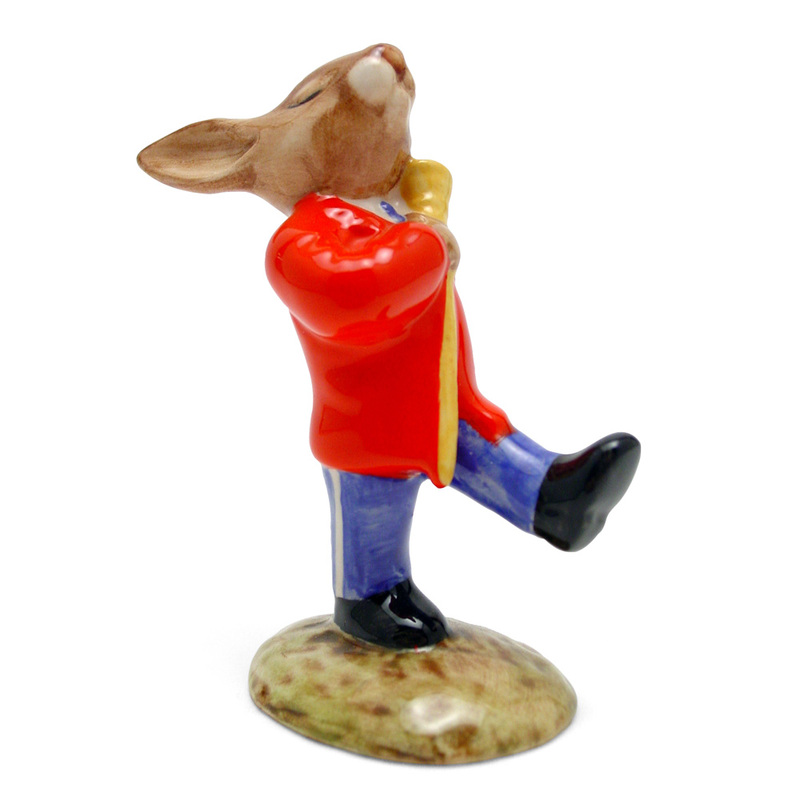 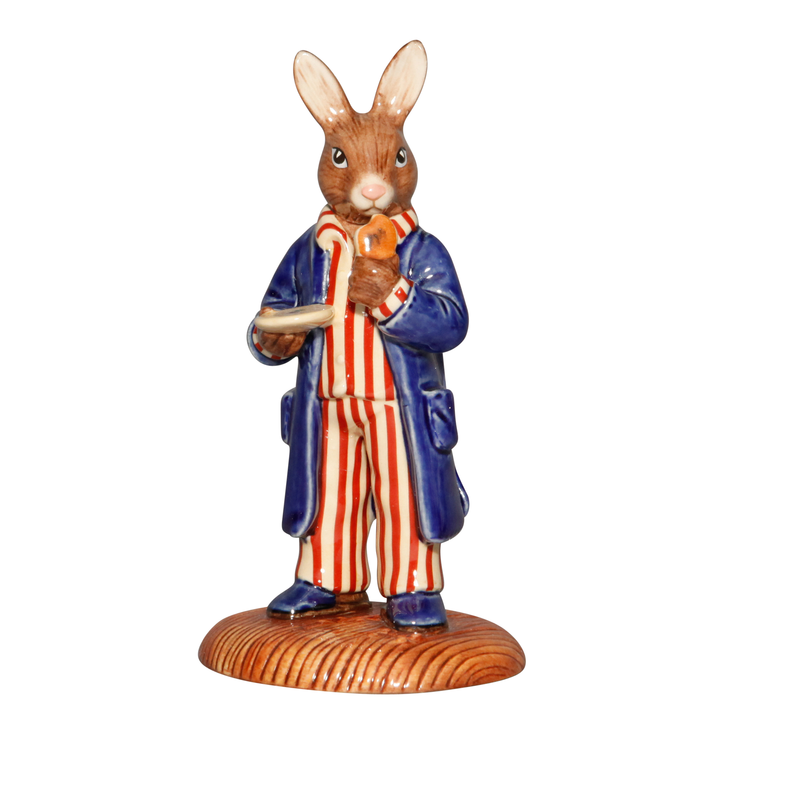 Over the years a number of talented artists have contributed to the success of the Bunnykins figure range, which continue to be cherished by both young and old collectors.